Transformation, additions, revisits, innovation, and in-depth exploration are a part of running a business and ensuring its success over the years. These components take place through planning and not just once or twice a year, they happen as often as needed. Cybersecurity works the same way; unfortunately, while a holistic view and multi-layered business approach is one that executives recognize as necessary, when it comes to security this isn’t always the case. Sometimes cybersecurity is seen as a barrier or a checklist for compliance requirements. This is where the problem arises for a CIO to do their job effectively and for a business to stay secure in the face of evolving threats. 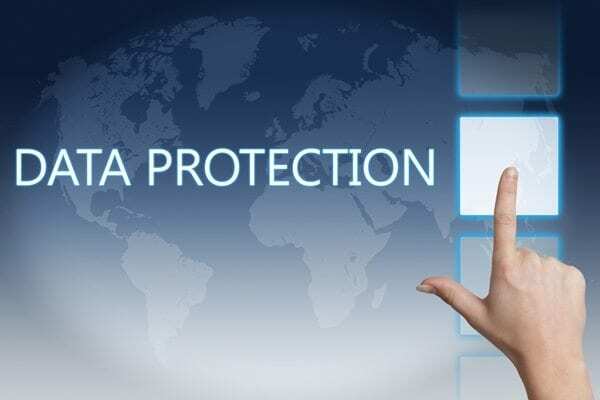 Cybersecurity isn’t about slowing you down or impeding communication; it’s about your business operations online and offline, your network security, the devices that access your network when in the office and outside of the office, the passwords you use and who has access to that sensitive information, your antivirus provider and security tools, the cloud you use or data center, your server and the people who work with you, as well as your business partners and third party providers. In addition to all of this, if you take a look at what can happen in just one week of cybersecurity industry updates or incidents that can put a business at risk, it becomes quite clear why companies need more than just one IT security professional at hand to face threats, protect their business, and why that latest security tool or patch isn’t going to be enough to protect a business. In just the past week we’ve seen how a patch for vulnerabilities can hurt system performance (like the Spectre and Meltdown patch), how browser extensions can become dangerous (Malicious Chrome and Firefox extensions block removal to hijack browsers) and how even though businesses are given plenty of time to prepare for a new security regulation like the GDPR (a majority of employees in US unaware of GDPR mandates – findings by 2018 Eye on Privacy Report from MediaPro) there never seems to be enough time. To think, these are only three cybersecurity topics that a CIO or CEO should know about to stay on top of things when it comes to what’s going on outside the company. In addition to this, there’s what needs to be going on inside the company; like training employees on ransomware, testing business continuity plans, and regularly assessing the network for blind spots, but not wasting time with false positives. Staying ahead of threats starts with acknowledging the need to have an in-depth and well-rounded approach to your cybersecurity. Set up the foundation to your cybersecurity and get the expertise you need to double check your foundation so that you can complete a strong holistic security posture that can maintain the pace with all that can go on in a day of cybersecurity incidents, updates and changes. If you’re ready to set up your cybersecurity the same way you set up your business for success, give us a call.